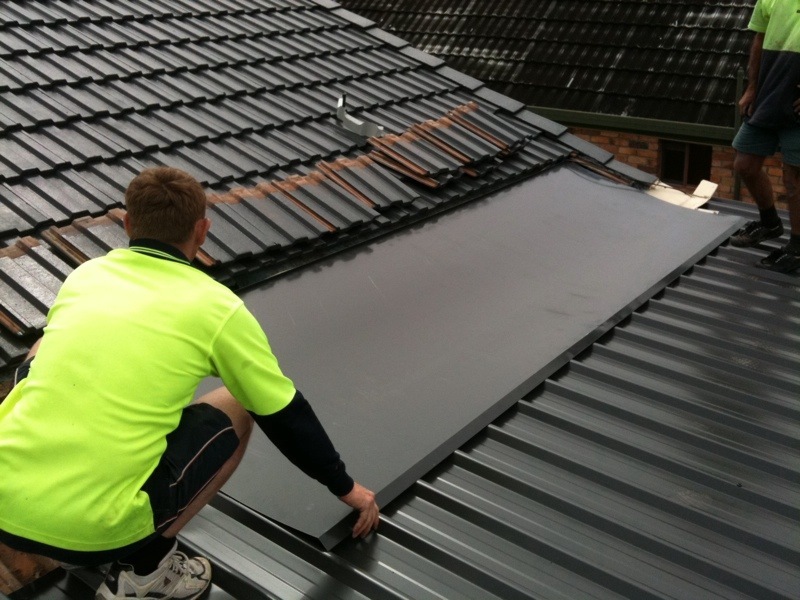 Metal roof Repairs in Brisbane are performed on Colorbond roofing iron, zincalume roofing iron and decromastic metal roofing. 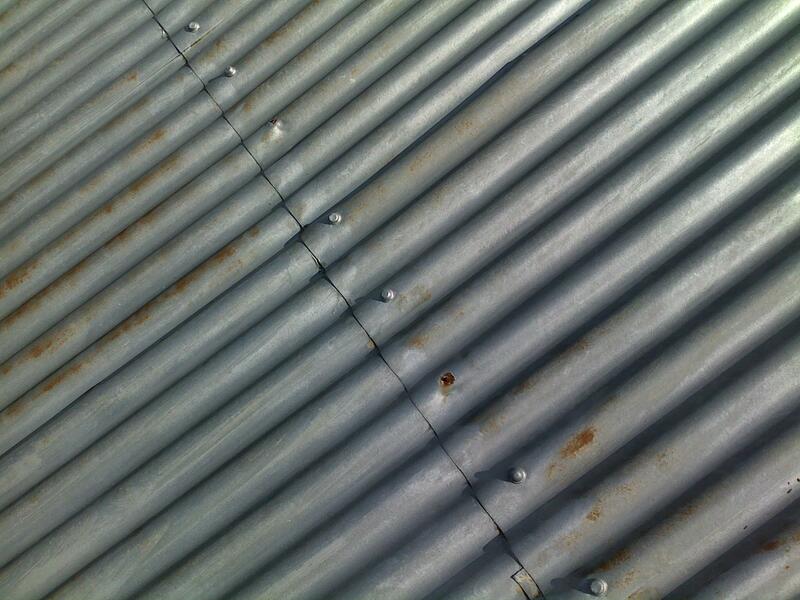 Our range of repairs on metal roofs include. 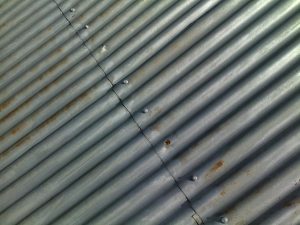 Metal Roof Repairs are not always straight forward repairs due to leaking often entering the roof in one spot, the water tracking and then the leak evidence appearing in another spot. Sometimes metal roof repairs require sheets to be removed in order to find the leak. 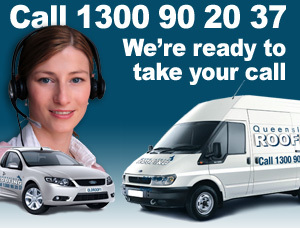 On most occasions once the sheets are removed the leak can be found and fixed. Should the leak be found but unable to be fixed a quote will be provided. Metal Roof Repairs Brisbane led nail replacement. Note that a nail has actually fallen out due to ageing.